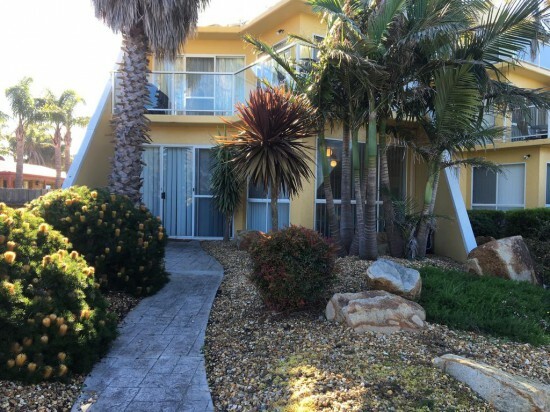 Abel Tasman on Esplanade offers accommodation in Lakes Entrance. The property is within walking distance to 144.8 km beach and the town centre. The air conditioned apartment offers a lounge/dining area, with a TV, DVD and CD player and board games. The fully equipped kitchen includes a stovetop, dishwasher and oven. The bathroom includes a bath and shower. A washing machine and dryer is also provided. Guests also have their own private BBQ area and outdoor setting. There is a large private parking space with enough room for 2 cars or a boat. Metung is 13 km from Abel Tasman on Esplanade, while Paynesville is 25 km from the property. You can engage in various activities, fishing, golfing, surfing and mini golf.